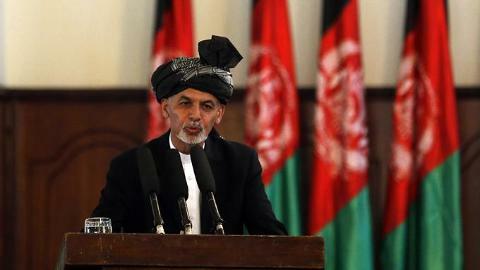 KABUL: Afghan President Ashraf Ghani declared a formal end to his government’s ceasefire with the Taliban on Saturday but called on the insurgents to agree to full peace talks following a three-day truce during this month’s Eid holiday. On Saturday, the Taliban, fighting to restore their version of strict Islamic law in Afghanistan, said they had attacked Dashte Qala, a district in the northern province of Takhar which they briefly overran last month. On Friday, an Afghan Air force strike in Badghis province killed at least 12 Taliban fighters and injured another 18, said police. Motorbikes, ammunition and weapons used by the militants were also destroyed in the helicopter strike.